Kazutaka Sato, the representative of IOEA and Daniel Kanemitsu, the liaison of IOEA gave a talk about overseas conventions and IOEA activities at ProcectAnime TOKYO held in Ikebukuro, Tokyo on March 21st, 2017. 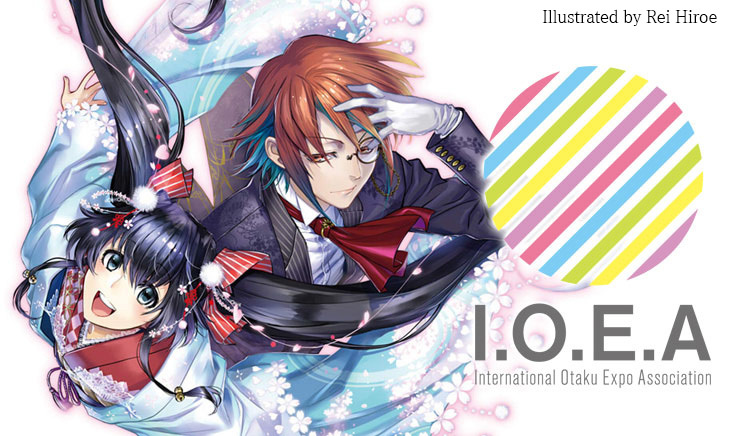 ProjectAnime is a conference of otaku events and anime related industries in the United States. We will keep on supporting promotions of otaku culture.